In the above picture you can see the two love birds Mark Zuckerberg and Priscilla Chan are holding their hand in Rome,Italy.They were captured in some tourists camera when the tourists saw them together.They were also in a Bay in Ha Log Bay. 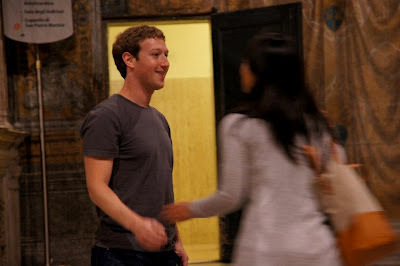 The US billionaire is now in a romantic mode with his newly married wife Priscilla Chan who was his girlfriend for a long time. 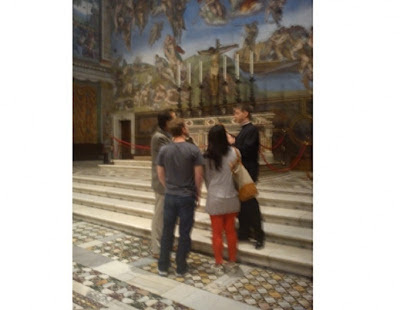 They also visited some museum at Rome,Italy.Where some pictures of this honeymoon couple was also captured.